Gibberellin is a effective Plant Growth Regulator, it mainly used to promoting crop growth and development, early maturity, increase yield and break dormancy of seeds, tubers, bulbs and other organs, and promote germination, tillering, bolting and fruit rate, and it especially widely used in solving the hybrid rice seed production , in cotton, grapes, potatoes, fruits, vegetables. Our company is located in Shijiazhuang, mainly engaged Veterinary drugs,Agrochemical,Insecticide,Rodenticides,Plant Growth Regulator,API& Intermediates,Basic Chemical and so on.While we are operating this product, our company is still operating on other products, such as Mosquito Larvae Killer,Standardized Herbal Extract,White Azamethiphos Powder,Fruit Trees Great Quality Insecticide, Quick Efficacy Insecticide Cypermethrin,Yellow Clear Methoprene Liquid and so on.If you need our products,please contact us,and we will provide you quality product and services. Looking for ideal Plant Growth Regulator Gibberellin Manufacturer & supplier ? We have a wide selection at great prices to help you get creative. All the Promoting Growth and Development are quality guaranteed. 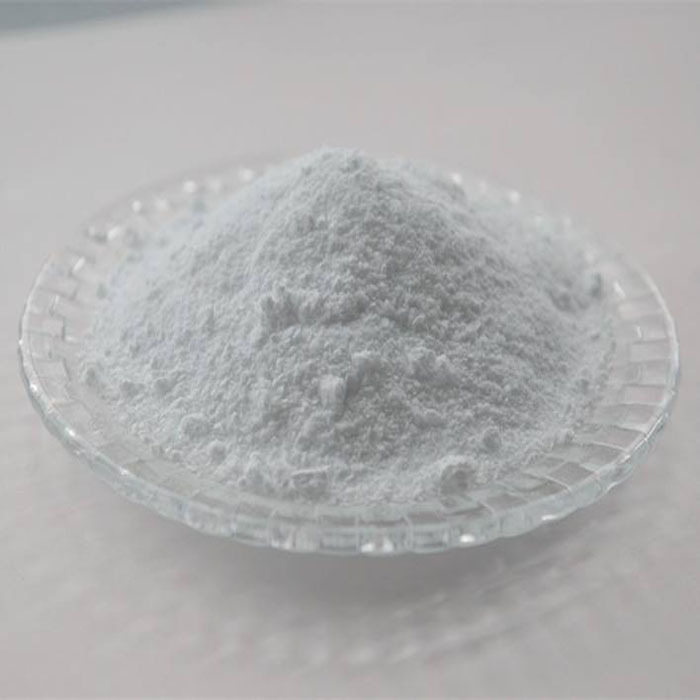 We are China Origin Factory of High Quality White Powder. If you have any question, please feel free to contact us.